PVD Medical Coatings to Improve & Differentiate Your Device! Medical Coatings – Adding Form and Function! Looking to differentiate your medical device from the competition? 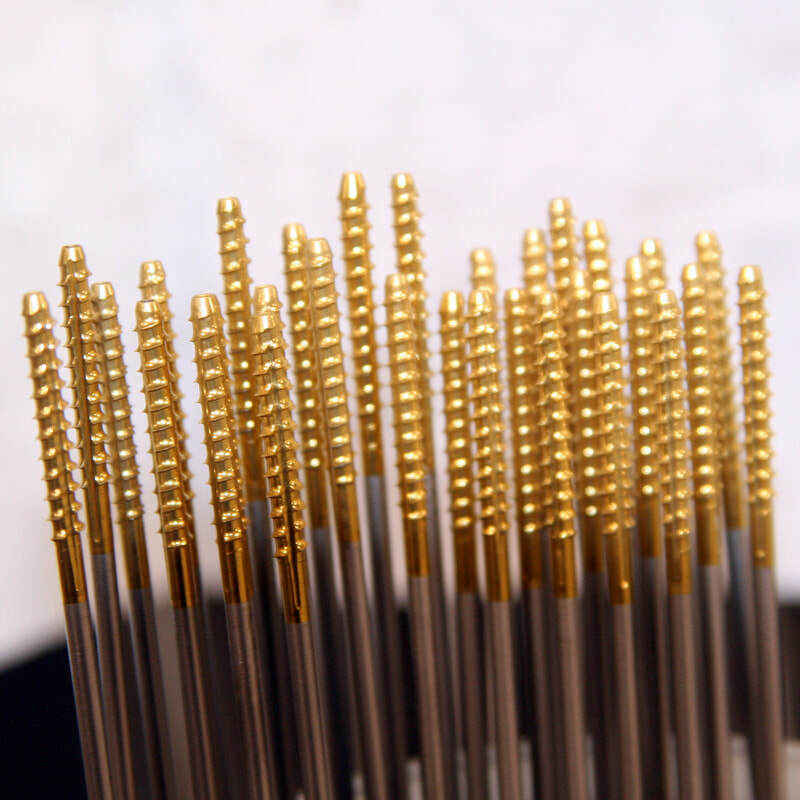 PVD coating medical instruments improves functionality and makes them stand out from the crowd. Use TiN, AlTiN, or one of our other coatings, to reduce galling, improve edge retention or improve tissue release. 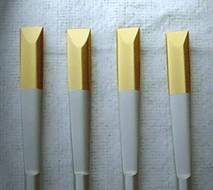 PVD coatings are biocompatible, very hard and inert, and don’t react with bone, tissue or bodily fluids. This makes them especially well suited for use on medical devices, components and surgical instruments. 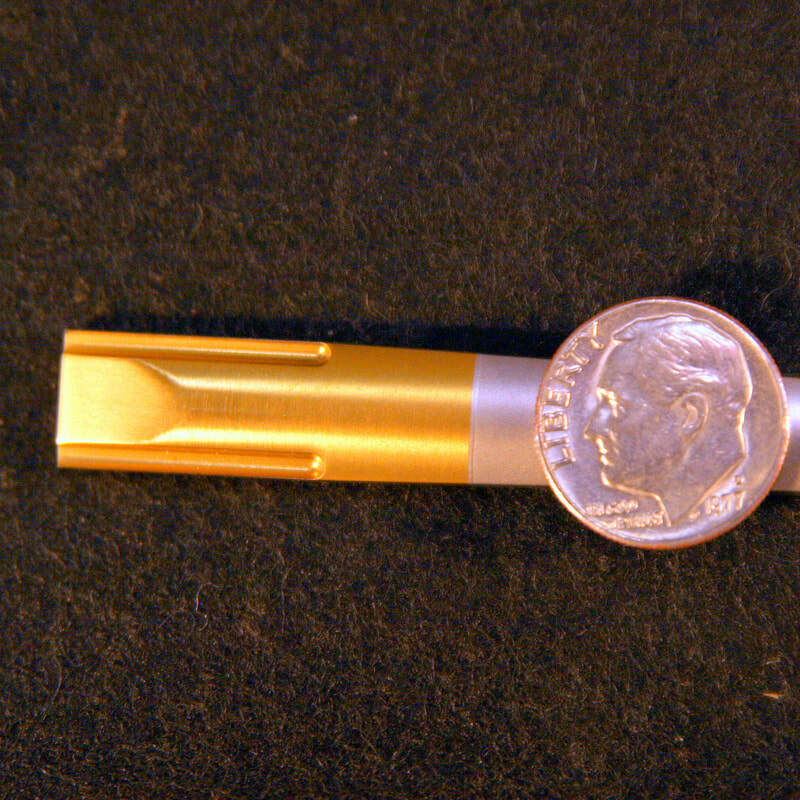 Surface Solutions has developed a unique capability of applying high quality, high-performance, PVD coatings to medical components and instruments. 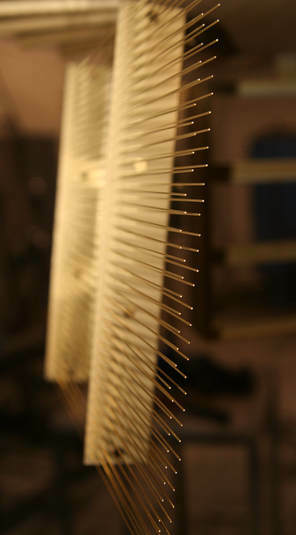 So whether you are looking to put a hard, wear-resistant, coating on a surgical instrument, or just want to improve the aesthetics of a product, you can count on Surface Solutions to provide a high-quality, cost-effective solution. Aesthetics – differentiate your product from the competition. Common colors used are dark gold (TiN), silver-gold (Alpha™ or ZrN), and black (AlTiN, also knows as black TiN). Parts masked, per your specs, to look as good as possible. ​Pictures to the right show some parts that have been masked on irregular surfaces. We specialize in some of the more difficult applications, so if you are looking for a hard to find coating, have very difficult parts to coat, or are just looking for technical advice, give us a call. If we can’t do it, we’ll refer you in the right direction. PVD Coated Medical Instruments Get Noticed!